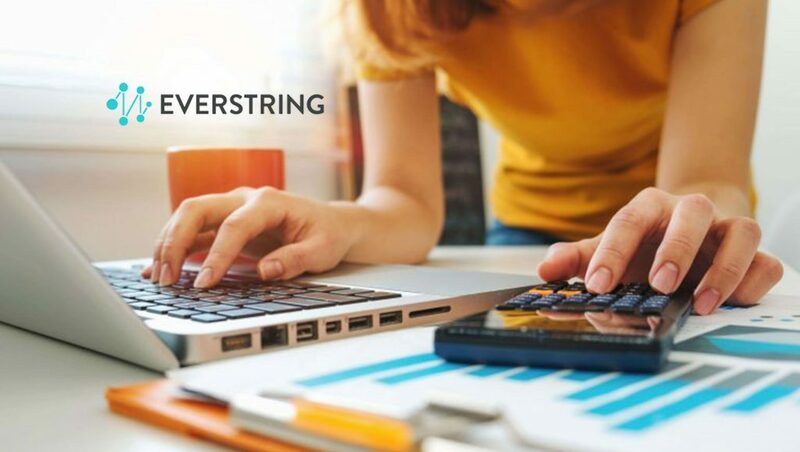 EverString, the fastest-growing B2B data platform, announced that it has named Santosh Sharan as its new CEO. Sharan has also become a member of EverString’s Board of Directors. Co-founder J.J. Kardwell will remain on the company’s Board as an Executive Director and member of the executive team.